Within the community, Conaboy & Associates works with various agencies around program development and advocacy needs and supports families and caregivers in networking together. 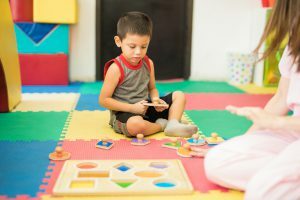 We are active in the community in advocating for disability awareness, ensuring that children receive appropriate levels of support, and helping families and caregivers navigate the early intervention and special education systems. Support transitions between programs and stages of a child’s educational career. Participate in school meetings and review records for accuracy and the provision of appropriate levels of service.